By checking this box I accept and understand that there are 3 days in Spring Break Camp. 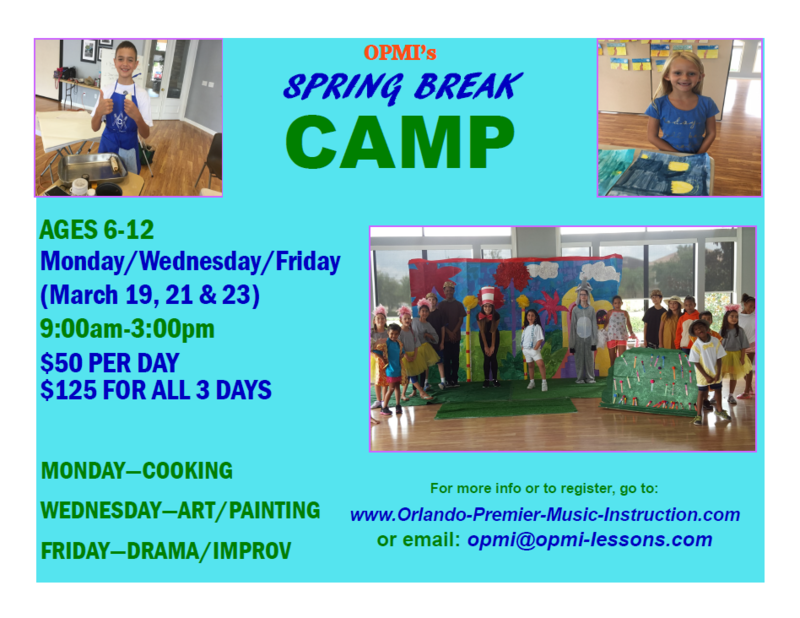 Camp runs from 9:00am-3:00pm. Any portion of the camp that my child cannot attend shall be forfeited without refund or credit. I also understand that I am responsible for picking up my child from camp on time. If I am more than 10 minutes late, I accept and understand that fees will be applied.